Are your software request processes complex or engrained with other business systems? The benefits of empowering end users to self-serve software is a motivating prospect for many organisations. It eases the burden on administrators and improves governance. Implementing a smooth self-service experience for users can be a daunting task. What appears to be a straightforward request to employees, may be routed through many different systems and manual processes before it’s finally installed on their device. Simplification: Review and adjust processes to remove unnecessary steps. Automation: Use automation to drive the requests to the appropriate teams to carry out the work, before approving the request to allow progress to the next step. Know your systems and capacity: What systems will handle the initial request, the approvals, and the delivery of the software? Is there a company standard for workflow processing or an IT system of record? The first step is to document your processes. A paper representation may be time consuming, but it provides an ideal view of the complexity of the processes. Re-engineering existing processes with an aim of simplification may seem like a tempting approach. This may not be possible due to the increasing need for security, compatibility, and licensing approvals. These diverse team responsibilities and the complexity of today’s devices must also be taken into account when re-engineering. When processes are mapped using swim lanes, you can easily see where each team needs to provide approvals. The example swim lane diagram below highlights this. These touch points are ideal for mapping the approval steps. In this particular example, there are some additional steps that are done by the Software Asset Management team to allow for purchasing and approval by specific business owners. If you have a company standard for workflow that needs to be adhered too, employees can request applications from an enterprise app store that tracks the initial order, checks for license availability, and passes it off to a workflow engine. Often ITSM tools, such as BMC or ServiceNow are already in place at the customer. As long as the tool offers an API anything is really possible, in these scenarios any information collected during the request process is transferred into the workflow tool. Once approved or rejected, the request is passed back to the app store. If approved the app store triggers deployment through the appropriate system which could be AirWatch, MobilIron, SCCM, or provision cloud applications. In summary the power and flexibility of Flexera App Portal allows for many solutions to what may seem like difficult problems. Need some help reengineering your software request process? 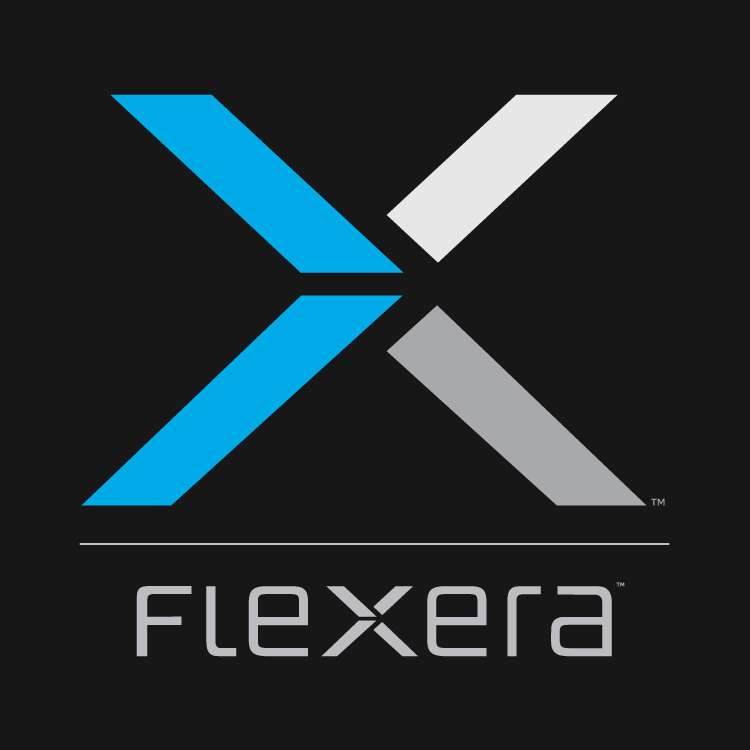 Contact a Flexera sales engineer. MSIX: The New Super Package? Application Readiness is a resource for IT Architects, IT Operations and End User Computing Teams to streamline and accelerate application deployment for desktop transformation and cloud initiatives and adopt innovation-enabling technologies driving IT transformation such as Windows® 10 migration, virtualization, cloud computing and new application delivery models to multiple access devices.